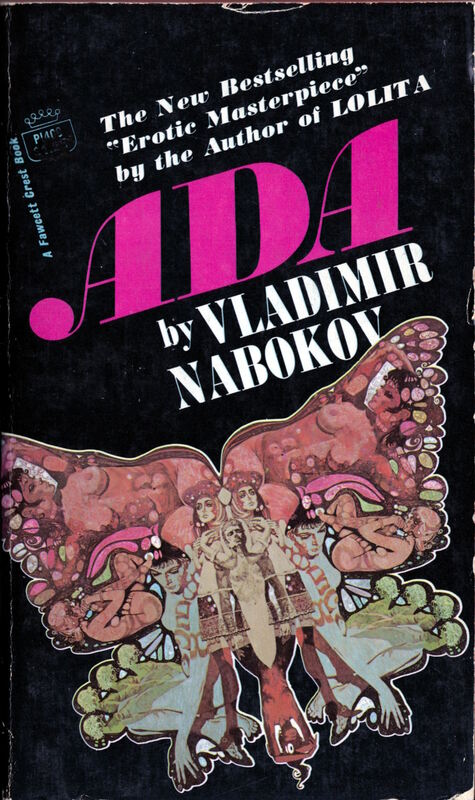 Ted CoConis has a JPEG of his Ada cover illustration, sans text, on display on his website. Look there! 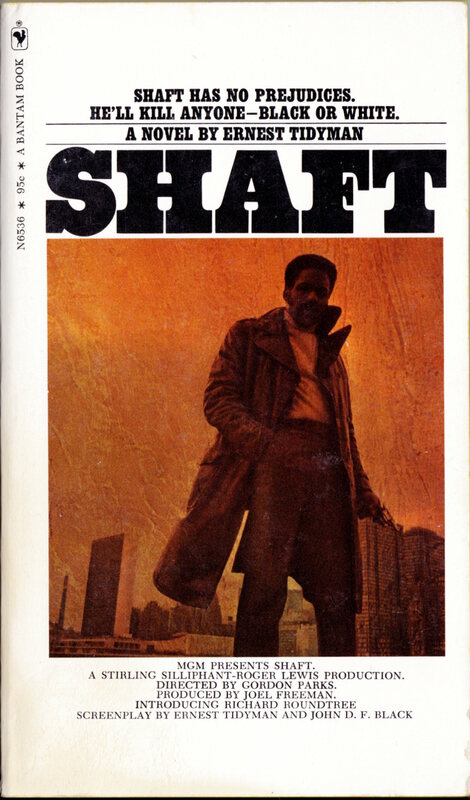 The photographic cover of the movie tie-in edition of Shaft is evocative, I guess. And since I own it, I might as well scan and post it, right? 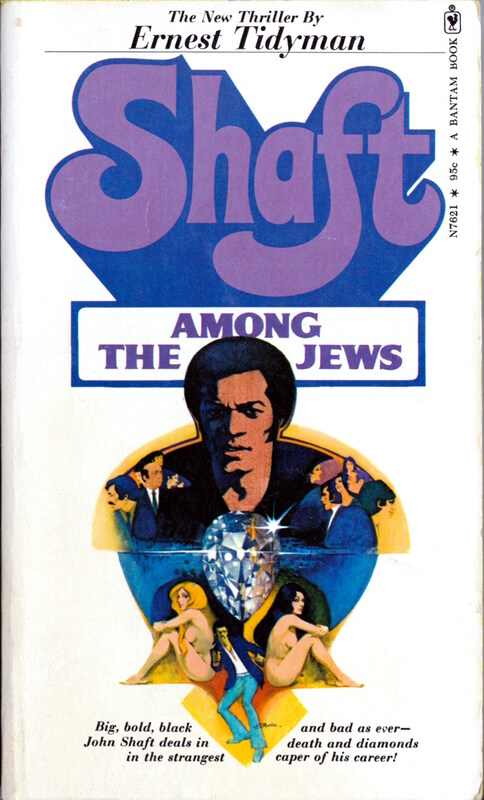 Keywords: Ada, Shaft among the Jews, Shaft.